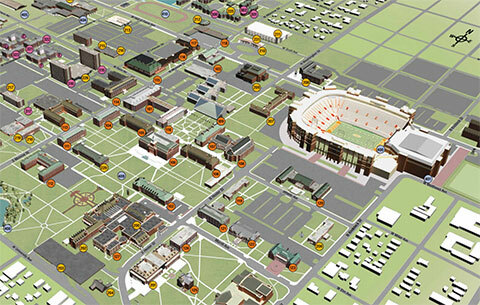 All open FAPC positions are posted through OSU Human Resources. Thank you for considering employment with FAPC and Oklahoma State University. If you would like to apply for any of our administrative/professional or classified vacancies, please complete an online application through OSU Human Resources. To apply for an administrative/professional or classified job at the FAPC, you will need to complete an online application at jobs.okstate.edu. You may apply for any vacancy for which you meet the minimum qualifications. The online application process asks you to create a user name and password that you will easily remember. You will need it to apply for positions or check the status of your application the next time you visit the site. Your application represents your qualifications to hiring officials at OSU. Therefore, your answers need to be complete and accurate, providing all requested information. A resume or other supplemental material, such as a cover letter or references, may be included with the online application. Applicants will be considered without discrimination for any non-merit reasons such as race, religion, color, gender, national origin, age or disability. Oklahoma State University and the Division of Agricultural Sciences and Natural Resources are an Affirmative Action/Equal Opportunity Employer committed to Multicultural Diversity. If you have questions, please contact us or the OSU Human Resources Office.